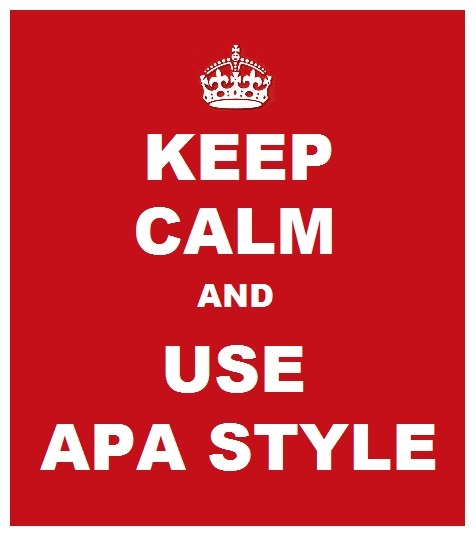 Posted in Mark's Articles and tagged Criminal Justice Students, Professor Bonds APA Style (6th ed.) Reference Guide. Bookmark the permalink.